CENTURY 21 Lighthouse Realty Jacksonville Florida Homes for Sale or Rent! You can now make payments to Realty Home Pros, LLC online. Please note there is a 1.5% service charge that has to be added to any rent or escrow payments. Otherwise your rent or escrow fee will be incomplete and late fees may apply. By using the link below you agree that any payment will be applied first to the service charge and the balance to any payment due. WELCOME TO CENTURY 21 Lighthouse Realty! JACKSONVILLE FLORIDA REAL ESTATE! At your service! 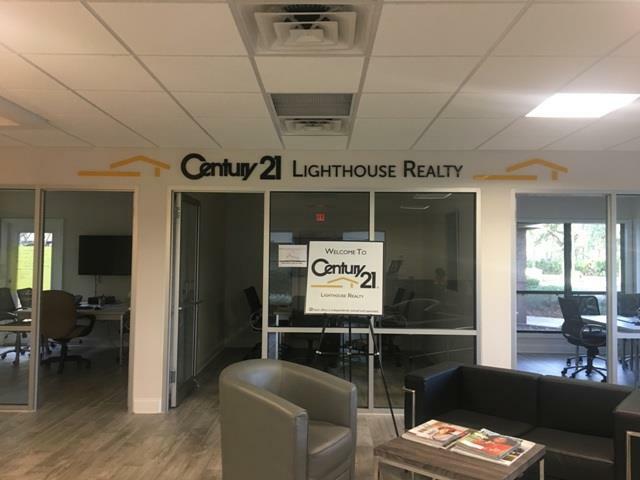 CENTURY 21 Lighthouse Realty is a full-service real estate agency servicing both the residential and commercial needs of North-Eastern Florida. We believe that quality, blended with excellent service, is the foundation for a successful buying or selling experience. Whether you are looking to sell your current home or buy a new home, our professional, knowledgeable and dedicated real estate agents are here to assist you with this important transaction. If you are considering selling your home, We Offer FREE Home Evaluations. We invite you to browse our website for real estate listings, resources and other important local real estate information. 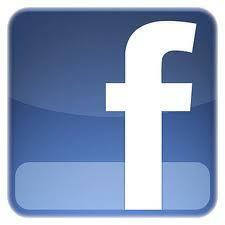 In Addition, feel free to contact us with any questions about buying or selling real estate in North-East Florida. 10 Things We Will Do For You! 10) Help you stage Your home. 9) Arrange video and other media to showcase Your home. 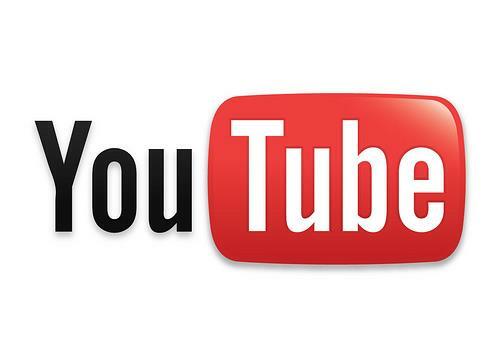 Your home will have it’s own YouTube video and it’s own web page. 8) Provide assistance with contracts and documents to protect You. 7) Hold open houses and private tours for Your home. 6) Determine Your home’s Value and Price. 5) Promote Your listing on over 400 real estate sites 105 of which are newspaper sites like Wall Street Journal, New York Times and Miami Herald. 4) Arrange for professional photographs to be taken of Your house. 3) Lead contract negotiations to get you the best possible outcome to meet Your needs. 2) Give guidance on the overall selling process keeping you informed every step of the way. 1) Find qualified buyers ready, willing and able to buy Your house ! You can complete this application online. Please review the rental criteria below.